﻿Flight booked and registered on GUADEC 2010 page. Here we go! 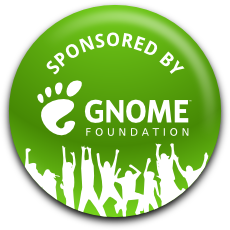 I’d like to say a BIG thank you to the GNOME Foundation for sponsor my trip to the GUADEC, I’ll try to maximize the time as far as I can.